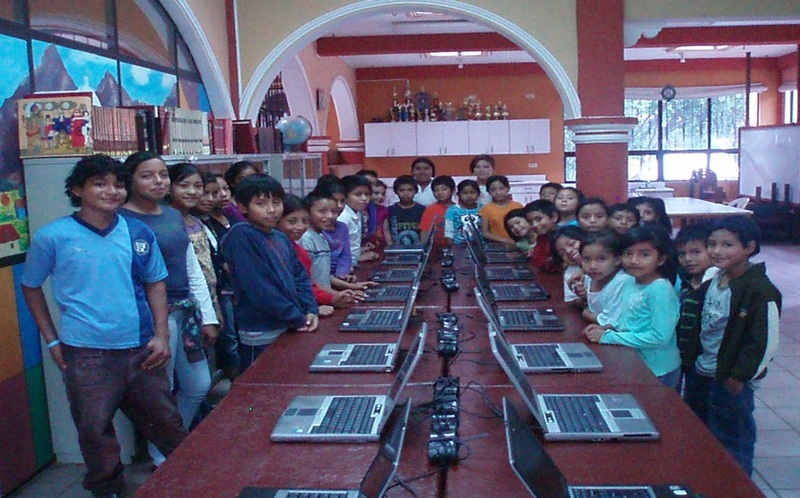 The GOD’S CHILD Project of Guatemala, with the help of Dr. Carlos Casas, will now be able to offer technology courses in the Dreamer Center’s newly created computer lab. More than 200 children of limited resources will now have the technological advances most other children have. The computer lab has 20 new Dell computers and is ready for the children to begin their technology education. This is a service that we have not previously been able to offer at the Dreamer Center. The children and families in our programs appreciate your support. Thank you, Dr. Casas! The GOD’S CHILD Project cares for and educates 5,000 orphaned, abandoned, and poverty-stricken boys and girls in addition to providing health and community-based services for 8,700 widowed, abandoned, and single mothers and their dependents in Guatemala, El Salvador, Malawi, and India.